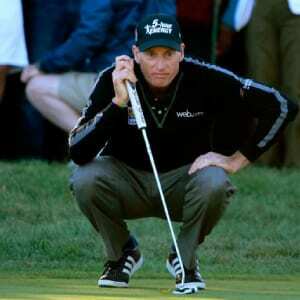 Practice putting with confidence, knowing your green will hold the same color, shape, and putting roll, every time! 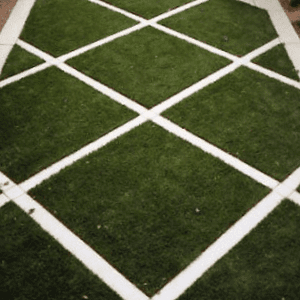 With a soft feel and natural appearance, our synthetic turf is made to simulate real grass without all the hassles. 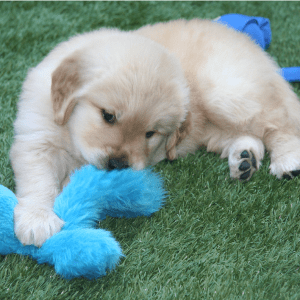 Greens are safe for pets and easy to clean. 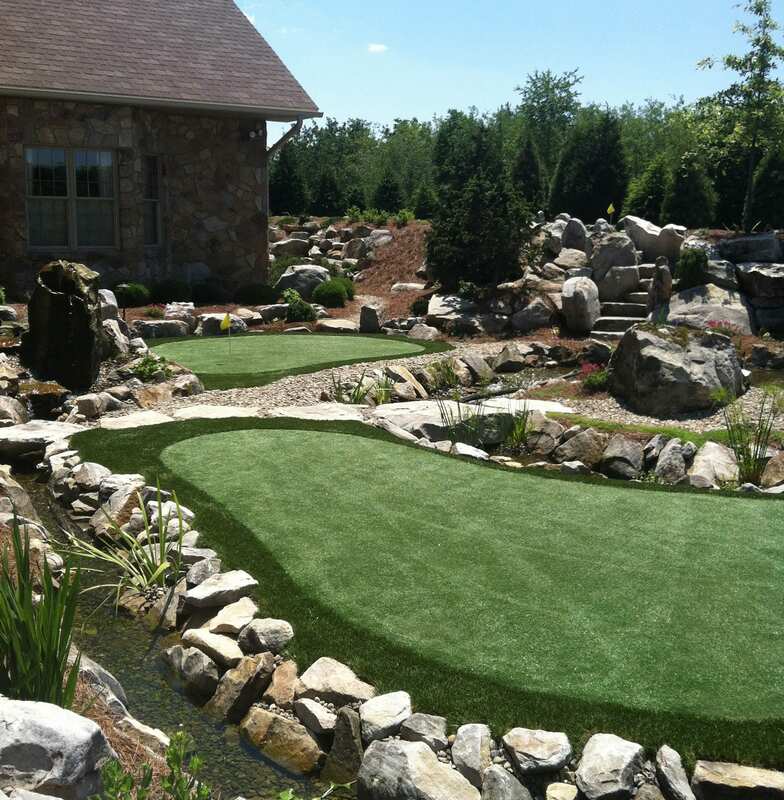 Soft and natural, yet extremely durable, synthetic grass is ideal for extreme climates and locations for heavy use. 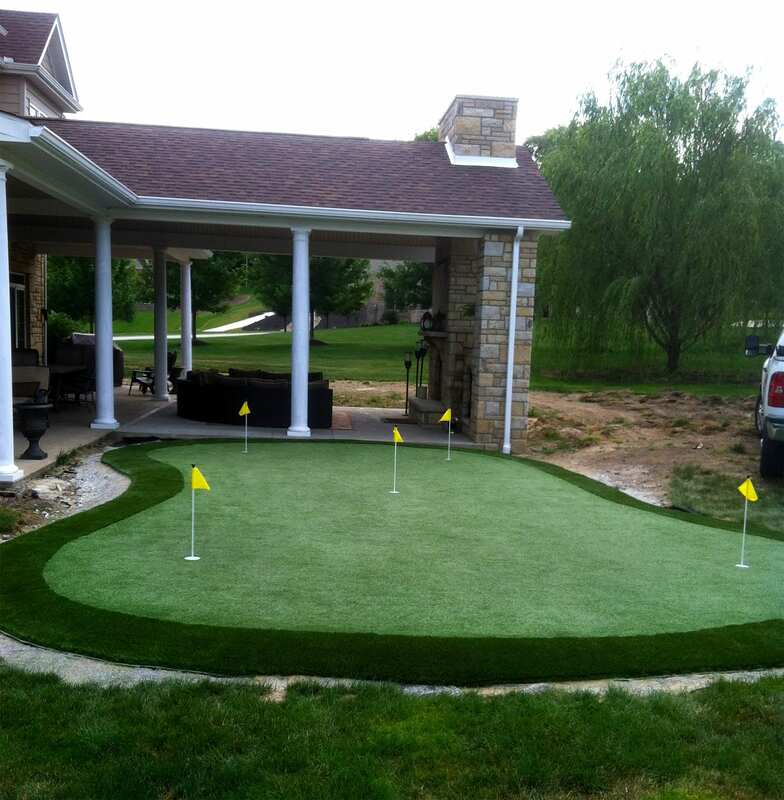 Southwest Greens synthetic turf products are perfect for many types of sporting surfaces. 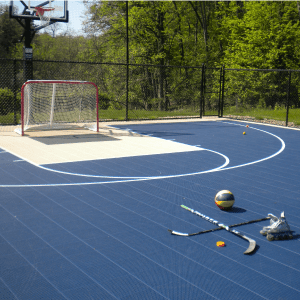 Including tennis, bocce, soccer, and more! 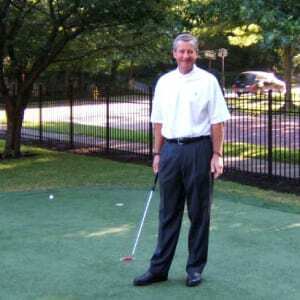 Southwest Greens is the industry leader of synthetic and artificial putting greens. 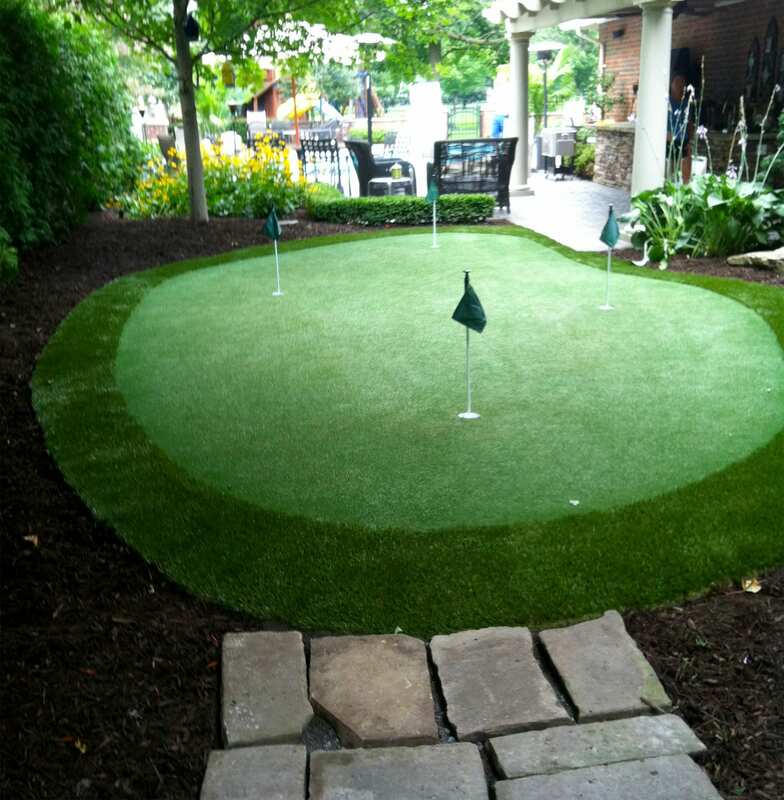 Southwest Putting Green performs like a tour green. Over 25 tour professionals are proud sponsors of the most trusted name in putting greens, Southwest Greens. 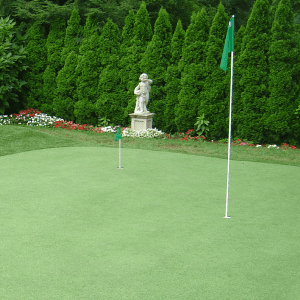 If our greens are good enough to help tour professionals with their game, don’t you think it could help yours? 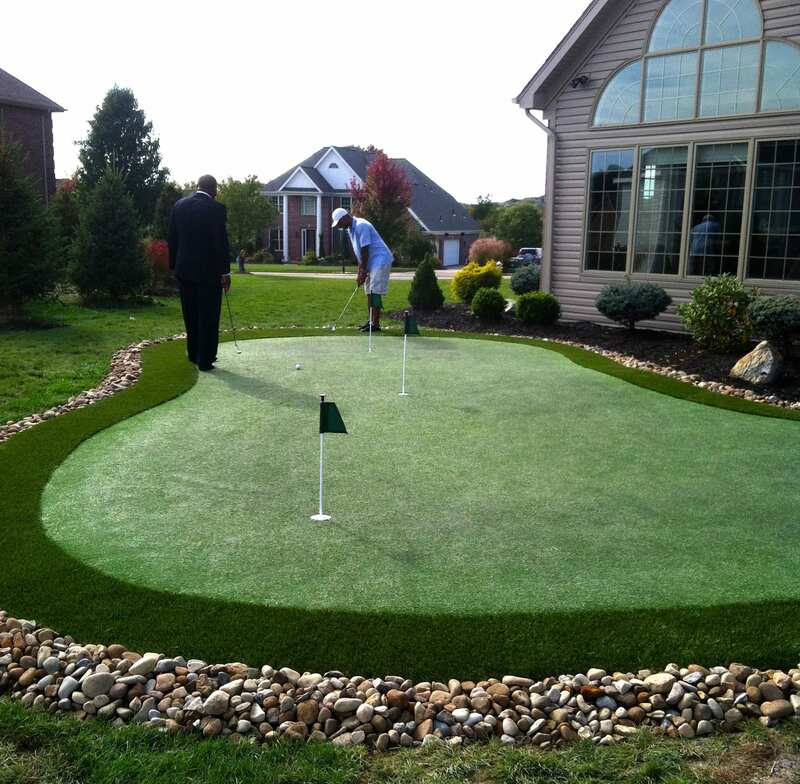 Trust us to professionally install your synthetic turf project.